After a busy photography season, a photographer can sometimes lack further ideas or structure. Maybe you just finished a week of multiple sessions, hours of editing and social media marketing - I know what that is like! After those times, often my last thought is to "do the next thing," but, as I'm sure you already know, photography is an extremely fast-pace job. And it requires new ideas, inspiration, poses & much more! In some ways, this job I am so privileged to have as a photographer, has proved to be a bit of a litmus test. How far am I willing to go to make my client's session great? How many hours will I invest in marketing? Am I going to take five extra minutes to edit the hair out of the little girl's eyes? Ultimately asking: how hard am I willing to work for His glory? Friends, let's be photographers who give all our energy for His glory in every session! 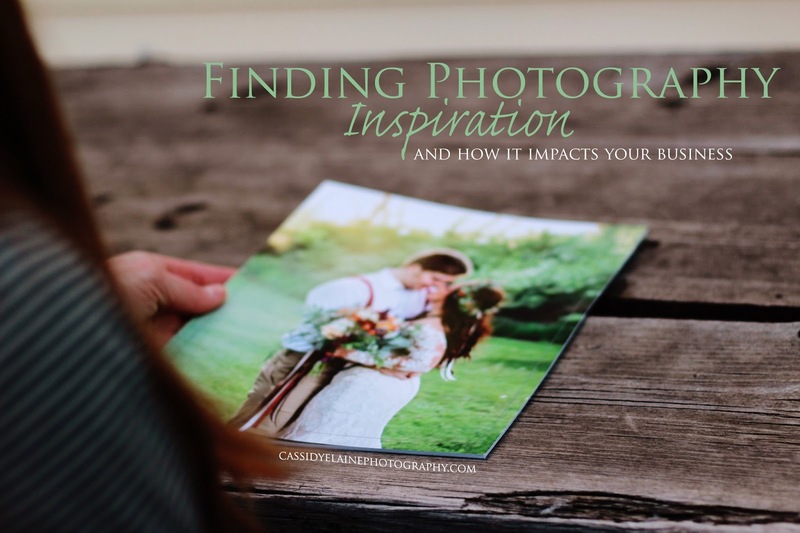 Let's dive into some practical ideas for new inspiration. We all have those mornings when our first waking thought is "Wow, there is so much to do!" but so often the response to this is to jump out of bed, do the necessary things, then begin editing, replying to emails, and posting things on social media. And in so doing, miss the very most important priority: Jesus. If you desire to run a Christ-centered business, then He must be put first - before all the other to-dos on your list. If you haven't been in His Word and in prayer, then make it your policy that you have no business pulling out the paperwork and such for your job, until you have spent time with Him by yourself. One of the best tips I have learned for having a fresh & lovely photos is to follow people who know how it's done. I ask myself a few questions before I follow a fellow photographer: (1) Are the things this photographer posts pure, appropriate and helpful? (2) Do I personally like their style? (3) Would I be glad if my photos looked the way theirs do? Check out this post I wrote about a few wonderful photographers to follow on Instagram. When I first got interested in photography, I took a class with a professional photographer who had many years of experience, and it proved to be extremely helpful! He would point out what looked good in my photo, but also where I needed to improve more. This gave me a goal to work toward, and took me from amateur I-have-no-idea-what-I'm-doing style to a more put together and professional look. 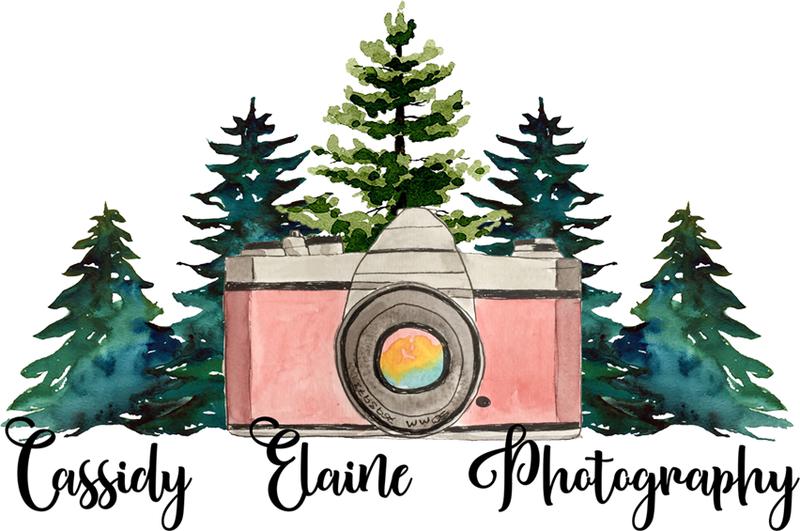 Running your own business is hard work, and the simple fact is that I do not know everything, and I have found that taking a moment to message or talk to a photographer friend of mine can be extremely helpful. For example, when I was asked to shoot my first proposal, I wrote to my friend Halley - who has years of experience and has done many weddings - and she gave me so much food for thought. Think about where you are versus where you need to be. I was not very experienced with couple sessions, and needed to understand the flow of a proposal before I got behind the camera and captured one. This may come as a shock to you, as a photographer, since you have such a hands on job, but it's actually greatly beneficial to your business to read. I have found that looking though edifying resources - such as books, blogs, articles, magazines, manuals, etc. - can greatly enhance your business. I personally love looking though the Set Apart Girl Magazine; it has tons of encouraging articles AND beautiful photos & inspiring graphic design. I also love checking out fellow photographers work, like my friend Emily Mitton who so sweetly sent me the bridal guide she uses for her wedding clients. Buying this guide gave me lots of ideas for the upcoming wedding season; what poses look good, keeping an orderly flow to the day, etc. Tons of helpful info. 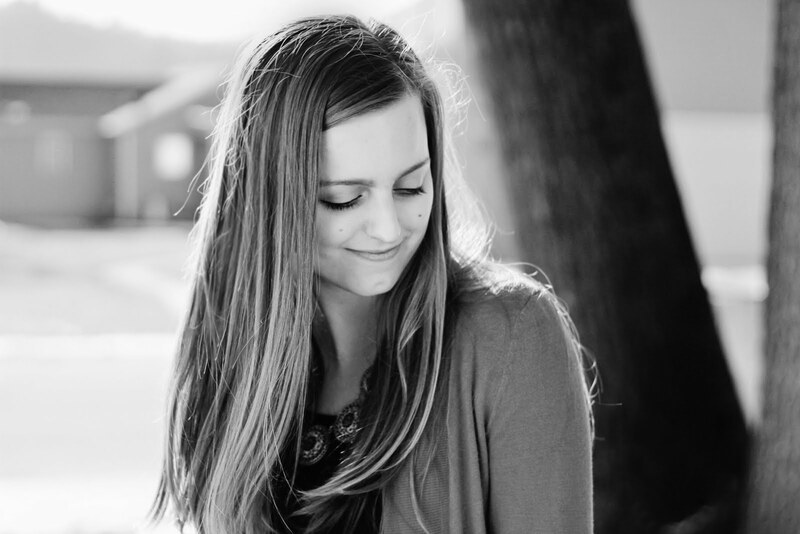 Blog wise, you should definitely check out: Sarah Morgan Photography, Hannah Elise Photography, and of course Emily Mitton Photography. And there are many more! Now I'd love to hear from you! What resources have you found to be helpful in your photography business? What keeps the creativity and inspiration fresh for you? I am always looking for tips to become a better photography. Thanks for sharing! Love love love this! I just started my photography business in November, and it's been such a crazy ride since then. I took an online class that has a Facebook group, and I think that encouragement and help from other photographers has definitely impacted me for the better! Oh..what wonderful reminder. A lot of the time I jump out of bed and start doing my work..rushing before I even come to the Lord. I love photography, although I have never even has a gut to do it professionally. I think finding a mentor is so crucial to start this. Thank you for such a wonderful tips.